Bare feet. Glowing coals. Strandzha Mountain’s star-filled sky in the northern border area of Bulgaria. 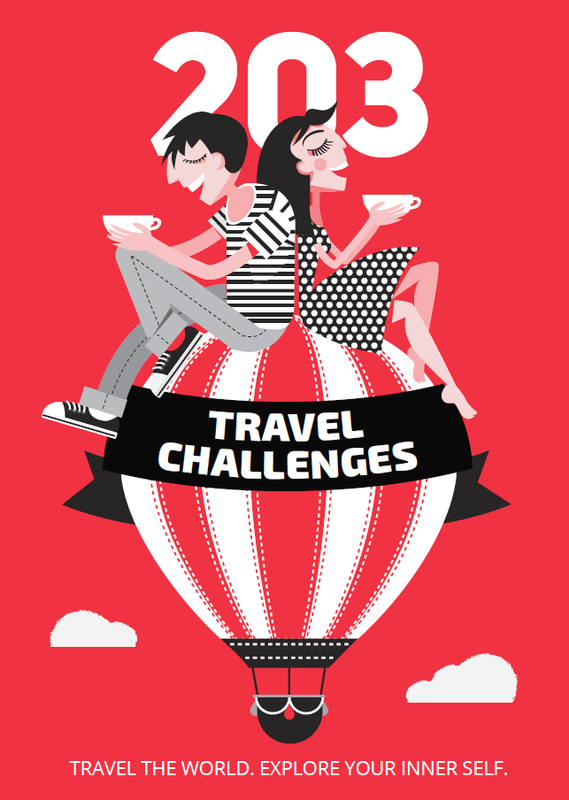 The date is 3 June every year. The place – the remote village of Bulgari. Accompanied by the sounds of the drum and bagpipes, the fire dancers – called nestinari, are stepping into the embers. They have been keeping the secrets of their mystic ritual for centuries – ever since the time when the Thracian priests were trying to connect with their gods. This ritual is not just a dance in the embers. It unites legends, rituals, memories and prophecies for the future. What are the secrets of the nestinari and what happens in the beginning of June in the heart of Strandzha Mountain – join us on a journey through the secrets of the ancient rituals. Kosti, Kondolovo, Bulgari, Gramatikovo and Slivarovo – these are the last five nestinari villages. Every year, the people from these villages made a procession, bringing the icons of Saints Constantine and Helena to the Vlahov Dol area (located almost in the middle of the mountain). Each village had its own wooden bed, on which the icon was placed after being ritually washed. 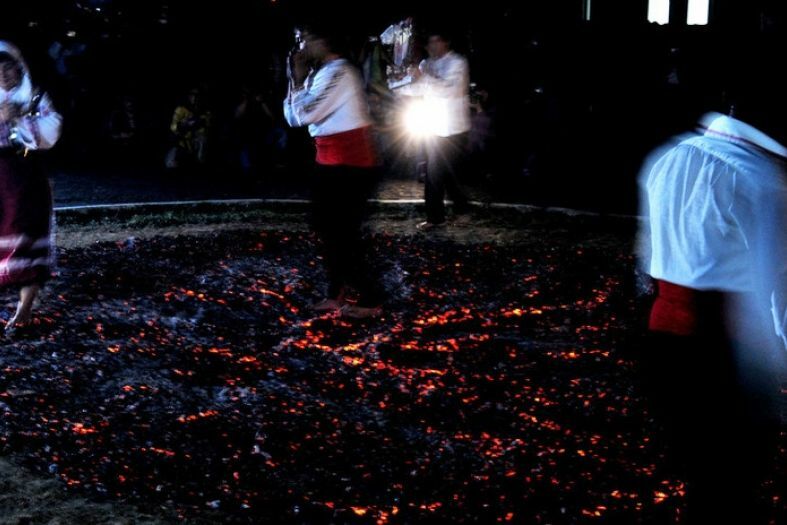 After that, they would perform a korban (animal sacrifice) and finally dance on the hot coals. Unfortunately, this tradition was interrupted in 1941. Nowadays the last place in Bulgaria where nestinari dances are held is the village of Bulgari. The processions from the five nestinari villages to Vlahov Dol were started again a few years ago (on the last Sunday before 3 June), but the fire dance can only be seen in Bulgari. Few people know that the nestinari ritual used to last seven full days. Due to the persecution of the nestinari it was shortened to three days, while today it lasts only one. Many restaurants at Bulgarian the seaside have shows with dancers on embers but they have nothing to do with the original tradition. Since ancient times, divination is at the heart of the ritual. The nestinari community used to have its own secret life, guided by the lead nestinar. It was lead by a special nestinari calendar and mystic rituals and divination about the future were done throughout the whole year. The peak moment was the day of Sts. Constantine and Helena – 3 June. Nobody knows exactly when our ancestors danced in the fire for the first time. It is known that thousands of years ago the ancient Thracian tribes performed rituals in the fire as part of their cult of the sun. The circle of fire on the ground was a reflection of the fire disc in the sky. At that time only the king-priest had the right to step on the coals and come into contact with the gods. Gradually, the pagan nestinari ritual began to Christianize. When the Roman emperor Constantine the Great proclaimed Christianity an equal religion in the fourth century, the nestinari dedicated their dance in the embers to him and his mother Helena as a token of gratitude. Over time the dance acquired some Christian elements, but it was never accepted by the church. What exactly happens on 3 June? On the day of Saints Constantine and Helena, early in the morning, the icons of the saints are brought out of the church and taken to the konak building in Bulgari village (a small building in which the main nestinar woman is preparing for the dance). The icons are then draped in red fabric and the nestinari procession heads to the chapel of Saint Constantine, which is located in the forest by the village. There the procession circles the chapel three times counterclockwise, the people pour themselves healing water from a spring and the icon is returned to the konak. The main nestinar woman (or man) spends the entire day in the konak, where she focuses, prays and prepares to go into a trance. After dark, to the sounds of the drum and bagpipe, she begins making vocal sounds, through which she controls her breathing but also, it is said, communicates with the universe. The nestinari leave the konak in a solemn procession and do three rounds of the church and three rounds of the coals. After that, the actual dance begins and it lasts 5-10 minutes. Starting from the oldest one, the nestinari pass barefoot through the fiery circle, with the icon in their hands. 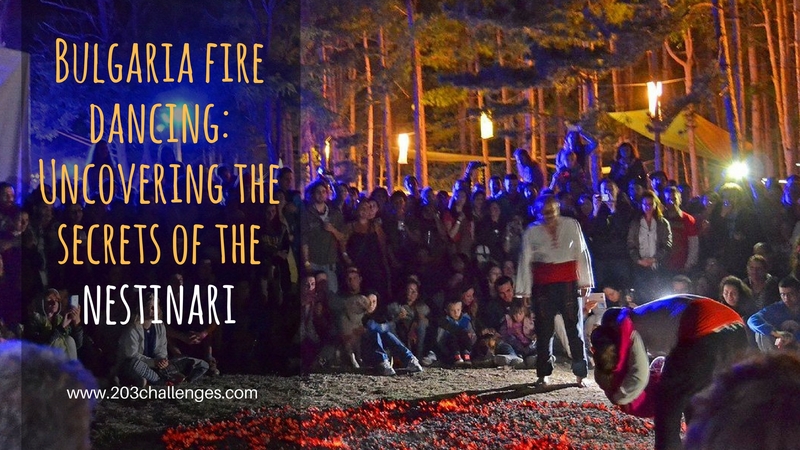 Finally, the nestinari horo (traditional folk dance) is danced around the fire and everyone else who knows the steps can also join the nestinari. All fire dancing rituals are performed to the sounds of the holy drum (that is kept in the konak year-round) and the bagpipe. There are three nestinari melodies. The first one is played when the icons are taken from the church on the morning of 3 June. The second one – when the nestinari are getting ready to step into the fire. The third one – during the actual dance in the embers. It is interesting that the nestinari horo begins with the left foot – in Strandzha only two folklore dances start with the left foot, both of them ritual ones. In the past, the nestinari ritual used to be passed on through the generations. During the communist period it was forbidden by the authorities and the tradition was broken until the beginning of the 90s. Despite that in 1964 a film was made about the last two nestinari women – Babini Slatini (the film is kept in the town hall of Bulgari). Nowadays the dances in Bulgari village are not performed by the children of the nestinari families. In 2009, UNESCO entered nestinari dances in the List of Intangible Cultural Heritage. In 2014, The Road of the Nestinari visitor center was opened in Bulgari village. In it archival photos and objects tell about the past of the tradition.